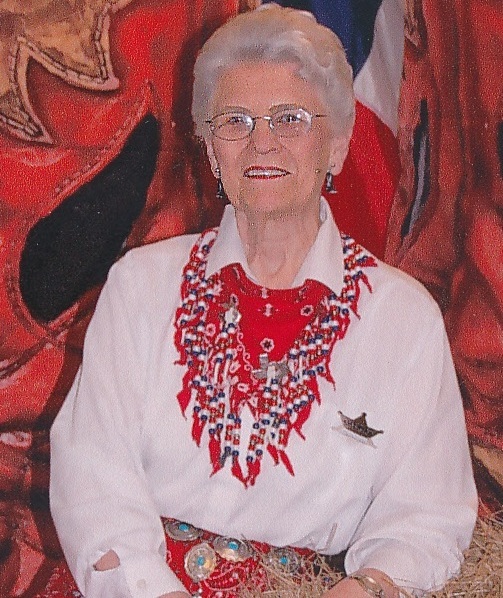 As a journalism student serving as reporter on our high school newspaper, I learned about Bess Whitehead Scott, but never thought much about again until recently when I read an article about a Baylor girl being awarded a scholarship named for Bess Whitehead. I did some research and learned more about her fascinating life. Unfortunately, this is the only picture I could find of her. Bess Whitehead was born near Blanket, Texas on a farm in 1890. After her father’s death, her widowed mother managed the farm and Bess’ eight brothers and sisters. Although facing enormous obstacles, Beth studied hard. She wrote her first poem at age six and the love of writing buried itself deep in her heart. Later she won literary awards for her poetry and essays. 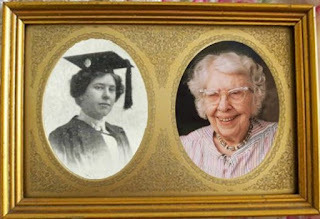 Despite poverty and her hearing impairment, Bess graduated from high school in 1908 and went to Baylor University in Waco, Texas. She graduated from there in 1912 with a Bachelor of Arts degree. After graduation, she taught English and Latin at a high school in Center, Texas. She moved to Houston and began teaching English and Latin in a Houston high school, but her sights were set on the world of journalism. In 1915, the world faced a great challenge with World War I in Europe and the later involvement of the United States. She wanted to write for the Houston Post, which hired only male reporters. Not to be thwarted of her ambition, Bess talked her way into a trial run position because she reasoned that men were going to be going off to war for the next few years. That two week trial position at $6 a week marked the beginning of her 77-years of journalism. It also made her the first female reporter ever to be hired by the newspaper. In her days as a journalist, she covered major events such as disastrous floods and storms as well as the Democratic Convention in 1928. She also interviewed such well-known persons as Eleanor Roosevelt, Lyndon B. Johnson and Clark Gable. In 1917, at the age of twenty-seven, she spent time in Hollywood writing publicity tear sheets for the silent movies of the day and even tried her hand at writing scripts several of which were produced starring Douglas Fairbanks, Sr.
She also married and had two sons, but the marriage ended in divorce and she had to supplement her small income with what she could earn as a reporter. The wonderful opportunities afforded to women, the handicapped, and single mothers were non-existent. She used her talent and stamina to fight hardships. During her years in journalism she served various positions such as amusement editor, school editor, religious editor, news reporter for city hall and a columnist. While working as a reporter from 1931 to 1942, she also taught high school journalism in Houston at Milby High School as well as adult night classes in journalism and creative writing. The high school newspaper earned top honors in the state for excellence in journalism when she taught at Milby. Despite the fact that she never achieved fame or fortune, Bess left an imprint on the world of journalism. She wrote three communication textbooks as well as her autobiography, You Meet Such Interesting People. Bess wrote that book at the age of 98. Among her awards is the Bess Whitehead Scott Journalism Scholarship set up by the Writers’ League of Texas in honor of her 100th birthday. At the age of 102, she was recognized as a Distinguished Alumna of Baylor University and two years later inducted into the Texas Women’s Hall of Fame. She remained active with her writing until her death in 1997 at the age of 107, which is a major accomplishment in itself. Bess Whitehead Scott is a great example of how determination, courage and hard work along with caring friends, can carry a person past enormous obstacles in life. Callie Armistead has long dreamed of going away to school and studying medicine. She’s read medical journals and textbooks for several years with that goal in mind and has helped care for the citizens of Pine Grove since the death of their town doctor. When Dr. Penelope Carmichael arrives and settles in as the new doctor, she gives Callie the opportunity to work with her and learn more about medicine. Micah Sellers has been in love with Callie since their school days and is now building a house for her on his farm in hopes she’ll marry him. Callie is touched by Micah’s love, but her love for her work in the infirmary conflicts with her feelings for him. The miracle of a birth at Christmas opens Callie’s eyes and heart to true love. With her heart full of joy and hope she steps into the future God has planned for her with the man she loves. Thank you for sharing this wonderful story about Bess, Martha. What an amazing woman! She truly was, and it brought back memories of my own high school journalism teacher, Mrs. Jernigan. Great post about a fascinating lady. Thanks for sharing. Thank you for stopping by. Research leads to finding wonderful tidbits of information and people like Bess. Martha, What an amazing lady, Bess Whitehead, was with all she overcome came. Her story speaks volumes of determination and to always reach for your goal. 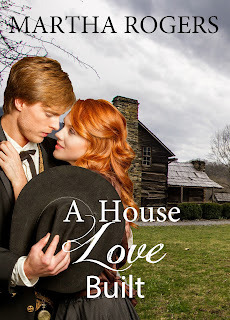 Martha, A House That Love Built will have to go on my TBR list. I love Christmas stories. Thank you for sharing. Thank you, Marilyn. Come back next month and I'll be giving away a copy of a Christmas book releasing in October. Thank you for stopping by, Linda. I hope I can continue writing as long as I live as she did. If the Lord tarries and the creek don't rise, I plan to keep writing as long as I can. :) Hmm,only 18 years to go.